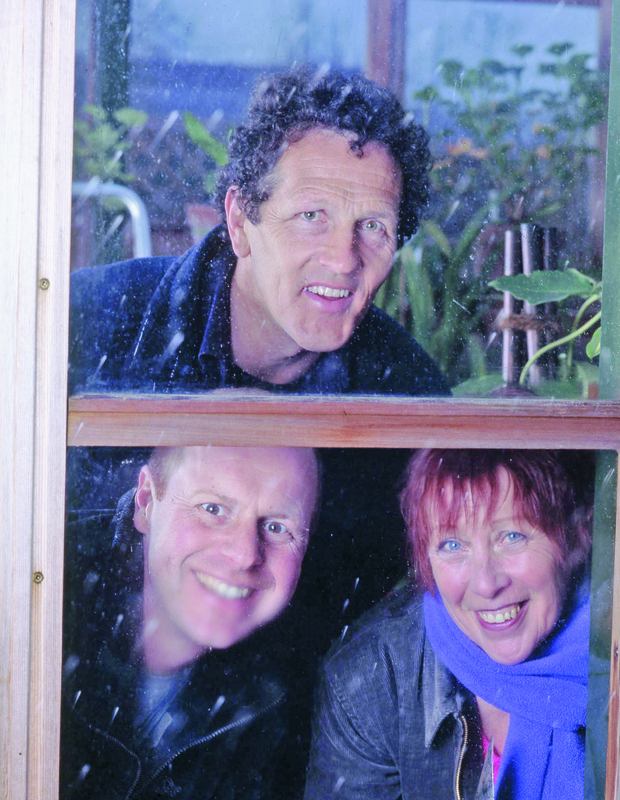 ANY GARDENING programme on telly is a good thing, and I like Monty Don, so I watch Gardeners’ World regularly. He’s intelligent, thoughtful and enjoys growing crops and ornamental plants. Monty is self-taught (like most of us) and is clearly passionate about gardening. But Monty is very middle class, while his large formal garden is aspiring upper class. And he lacks the sense of fun that many amateur gardeners (including me) would like to see in the UK’s leading TV gardening programme. The focus of the series is Monty’s garden, so it’s about him and how he gardens. 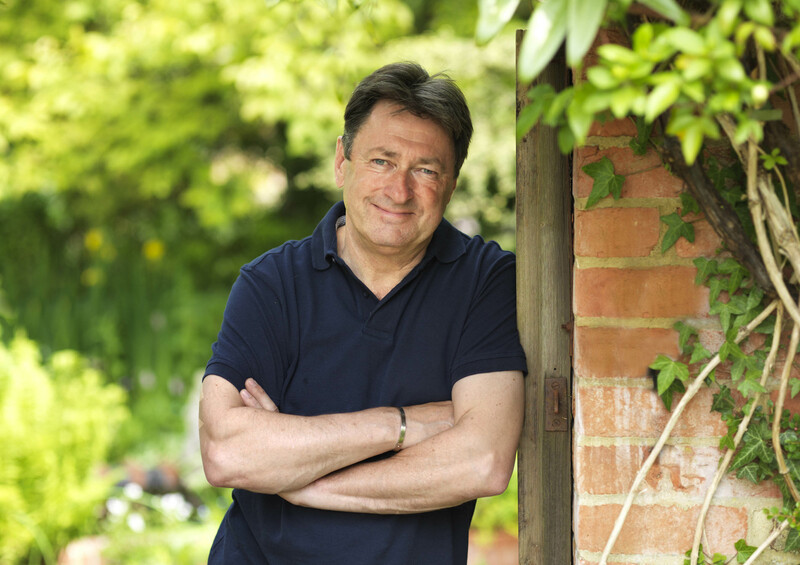 Alan Titchmarsh managed to cross that boundary – his garden was less large and formal, and the information he delivered was focused in a small space, making people feel that the scale was more linked to their gardens. Berryfields, the former Gardeners’ World garden in Warwickshire tended by Monty, failed because it was nobody’s garden. You know what I’d like to see? BBC Radio 4’s Gardeners’ Question Time brought to life, in ordinary people’s gardens, on telly every week. Now that really would make addictive viewing. Alan Titchmarsh’s first gardening TV series on ITV delivered on every level. Alan has a friendly-neighbour-chatting-over-the-garden-fence style that draws even the most cynical viewer in. 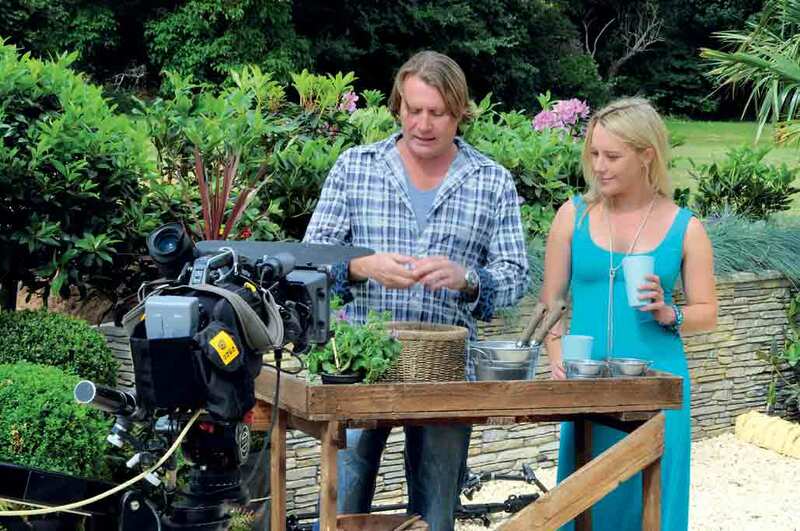 The series focused on a wide range of garden styles that catered for most people’s tastes. Over the 12 episodes Alan covered everything from cottage-style gardens to exotic and formal plots. The fact that each garden fell into the category of what we Brits have come to accept as ‘normal size’ rather than the sprawling estates of people like Monty Don made the series very watchable. While the individual gardens were stunning and would have been at home at an RHS flower show, Alan brought them down to the ordinary garden lover’s level by offering practical tips and demonstrations on how to achieve the look. Somehow, Mr T has managed to achieve iconic status without ever losing the common touch. I can’t wait for the second series in 2012. If you want your fence painted pink, your lawn replaced by artificial turf, or a border stuffed with African marigolds – David Domoney is your man! Whether the budget was £500 or £10,000, David created Marmite gardens: you either loved or loathed them (I fell into the latter category). 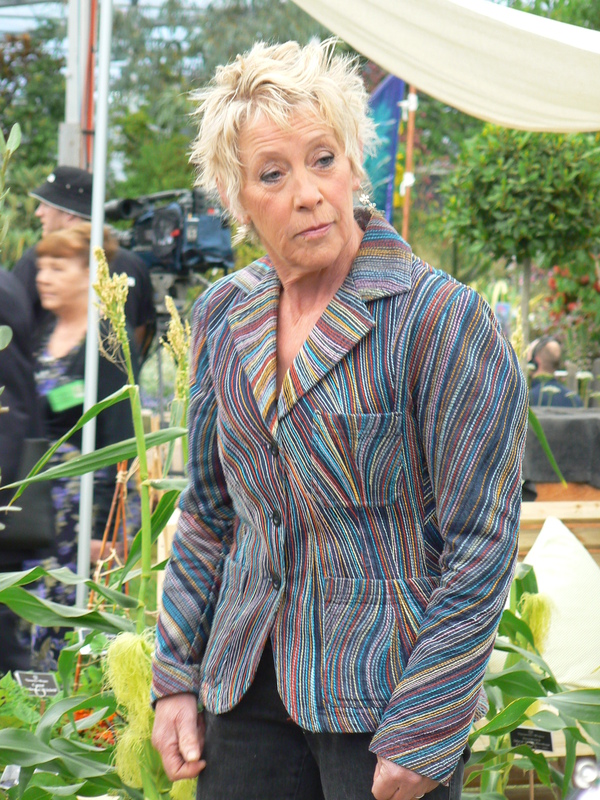 While the show was fast-paced, David and co-star Bonnie Davies lacked the on-screen chemistry that made Alan Titchmarsh, Tommy Walsh and Charlie Dimmock an overnight success in Ground Force. I picked up a few tips and learnt how to turn a shed into a recording studio for a DJ. Handy! I also spotted that David cleverly used slabs from his own paving range in some makeovers. But don’t forget that Channel 5’s audience is young and, in many cases, has little time for gardening. Garden ER was aimed at people who craved an ‘outdoor room’. So in that respect, the series was a triumph. David doesn’t care if critics dismiss his gardens as downmarket. Good for him. The timing of Life in a Cottage Garden was perhaps the best thing about the series. On our screens in the dark days of January, it meant that viewers could get their TV fix before the gardening season was underway. Carol offered plenty of inspiration and ideas so that we could plan into our gardening year before it had even started. As ever, Carol’s passion came across – as well as her fetish for horticultural grit: she seems to use it with everything. Just as Delia Smith could cause supermarkets to run out of an ingredient, I was left wondering if Carol would cause garden centres to run out of grit! But one of the best aspects of the series was the brilliant time-lapse filming, which really showed Carol’s garden changing through the seasons. Whether it was Malvern, Chelsea, Hampton Court, Gardeners’ World Live or Tatton Park, the BBC’s coverage was in-depth and informative. 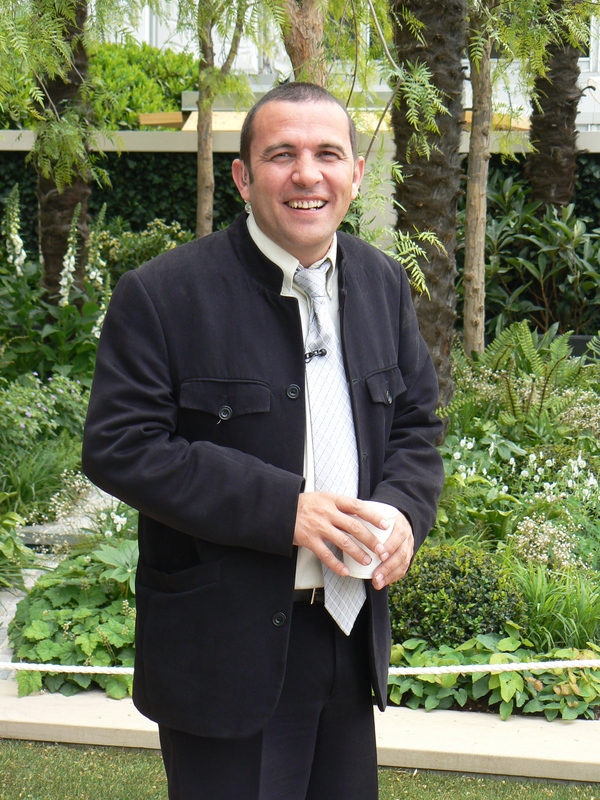 Chelsea set the standard and the BBC has developed a good format in conjunction with the Royal Horticultural Society. The red button coverage and an app for smartphone users made the coverage even more accessible: I was able to look closer at more of the gardening tips and plant topics. 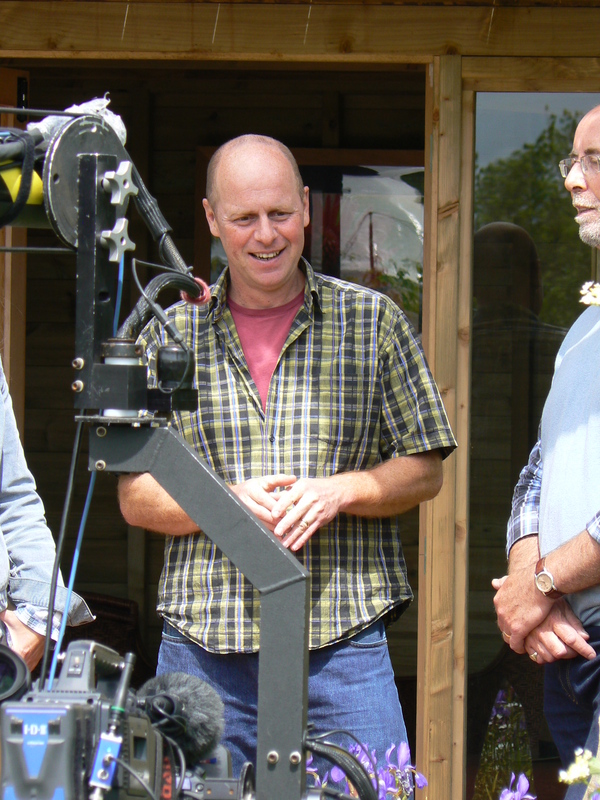 Joe Swift (right) was a familiar face and offered a light-hearted commentary that was underpinned by sound advice. I reckon the BBC gave flower shows the right amount of airtime, although I hope next year there’s a greater focus on plants rather than celebrities. As a gardener I watch to learn about plants and horticulture. What interest could The Beechgrove Garden have to me, a soft southerner, who until last winter believed that snow only fell ‘up north’? Well, quite a lot actually. Having become frustrated by The Monty Don Show, sorry – I mean Gardeners’ World, I turned to the internet to find a garden series with a Geoff Hamilton-style of presentation. I warmed to Beechgrove lead presenter Jim McColl instantly. I first saw Jim looking at a sickly tomato plant with bemusement, wondering if it was something he’d picked up “after a few drinks”. At last, a real gardener with personality and a proper sense of humour. 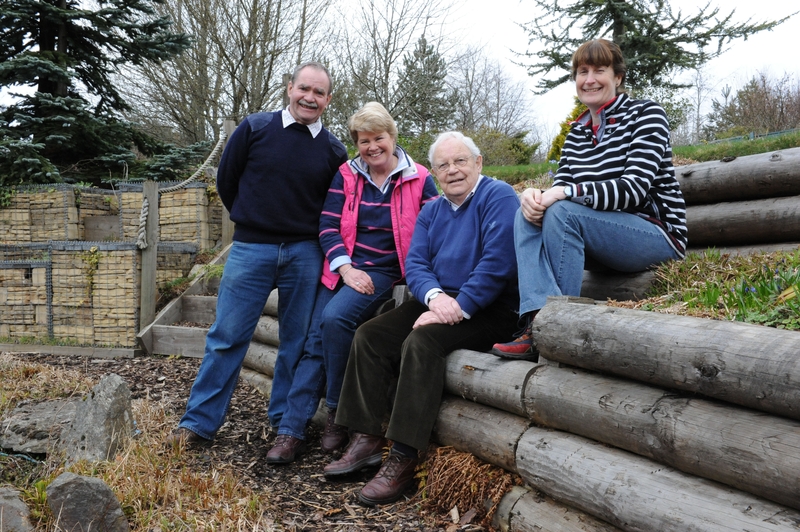 Whether it’s footage from the show’s base at Aberdeen, visits to allotments or gardens, the presenters are real gardeners and the series is full of Highland charm. CHRIS COLLINS has improved as a TV presenter. At first he irritated me, but I enjoyed The Wonder of Weeds. The one-hour programme looked at our attitude to weeds. Chris talked to Bob Flowerdew and nature writer Richard Mabey – both had good words for weeds, but no-one could quite finger what weeds are. Chris moved on to invasive species introduced by gardeners. There were lots of ‘wow moments’: to clear Argyll of Rhododendron ponticum would cost £9million… or £50milion in 20 years time. Chris also looked at the positive side of weeds, talking to herbalist Dee Atkinson who uses weeds in her remedies. He even explained how weeds are pioneer plants, colonising poor ground, thriving, dying and creating humus which allows other plant species to grow. Chris sounded like he was reading from a script, but the show made it’s point – there’s a place for weeds in gardening.